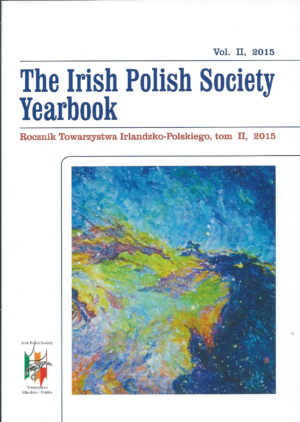 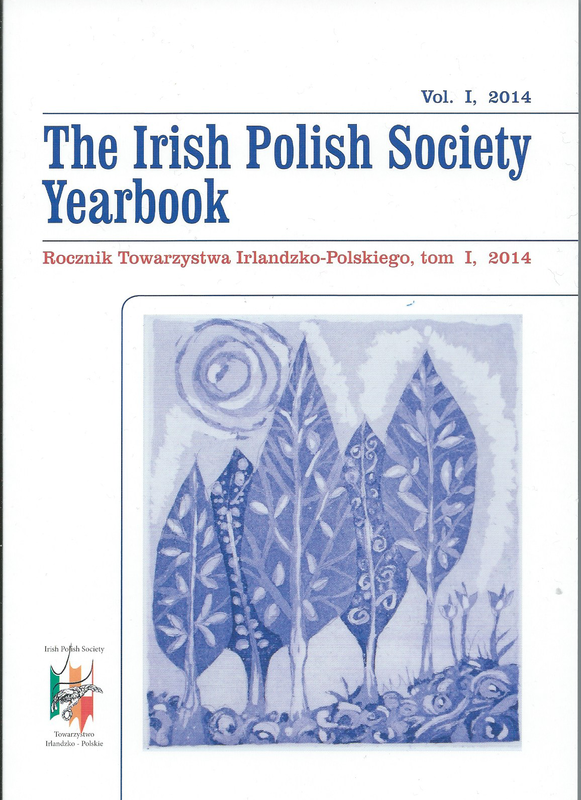 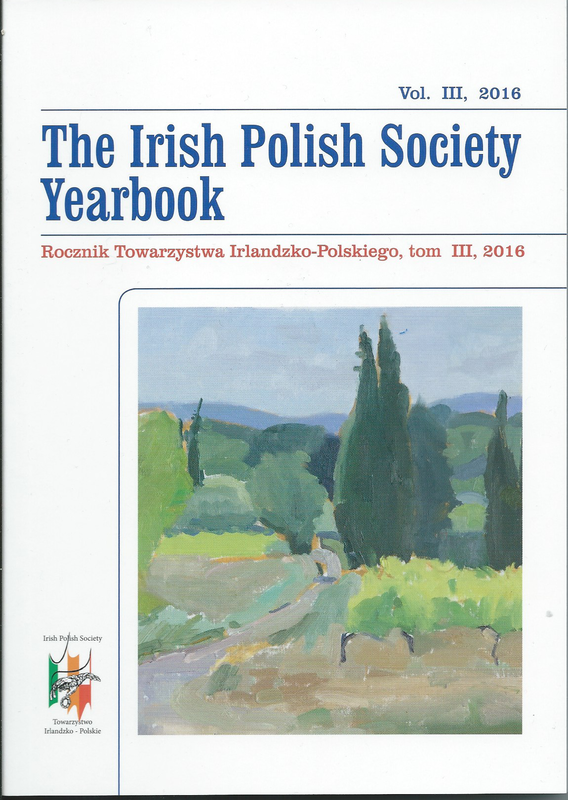 The Irish Polish Society Yearbook (IPSY) is a peer-reviewed, bilingual journal of the Irish Polish Society (IPS) dedicated to the publication of high-quality articles on the history, society, cultural events, economic and political relationships between Poland and Ireland. 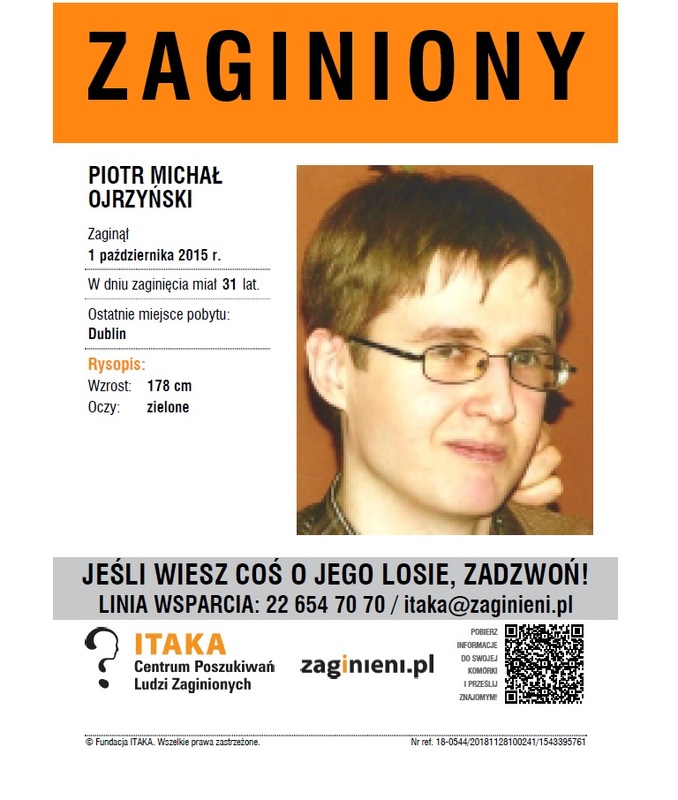 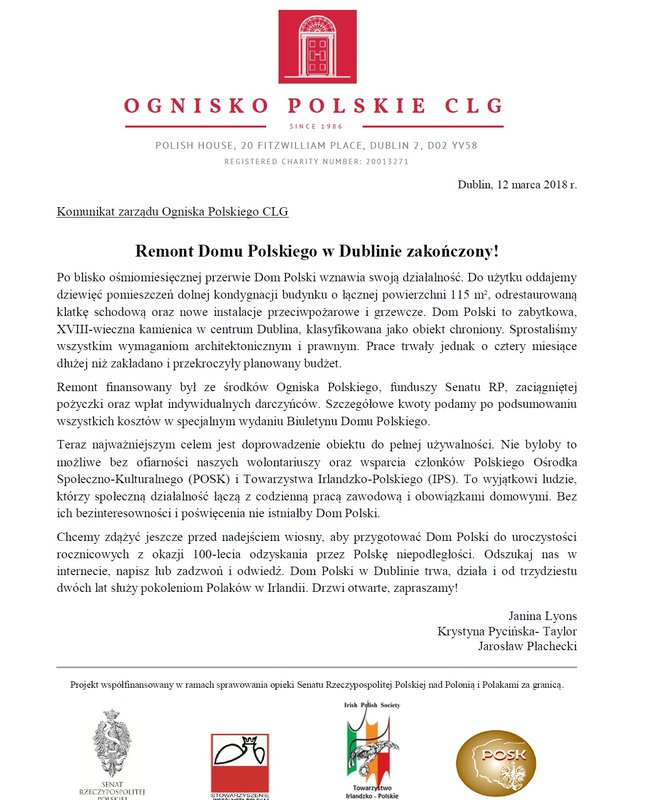 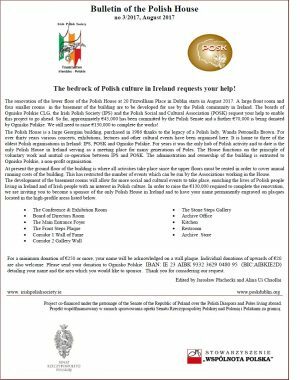 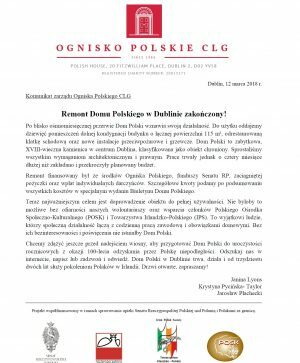 Also, it is an annual record of IPS activities and events of the Polish Diaspora in Ireland. 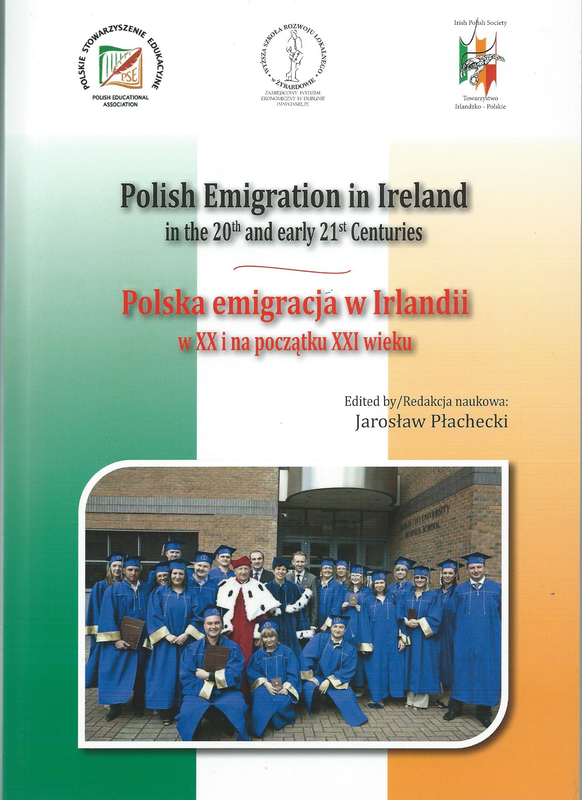 The journal is an interdisciplinary forum for research, critical and creative writing in English and Polish for academics, writers, other authors and organisations that work towards integration between the two communities in Ireland and create positive image of Poland and Polish people in Ireland. 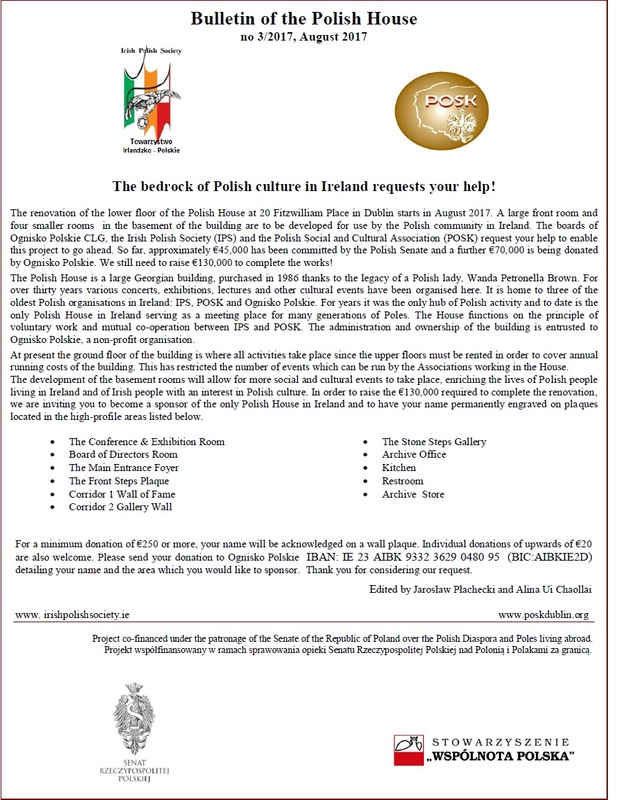 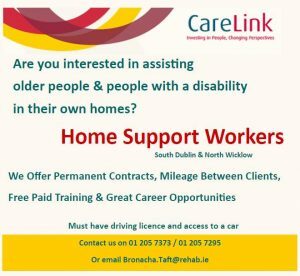 Contributors are invited from Ireland and abroad. 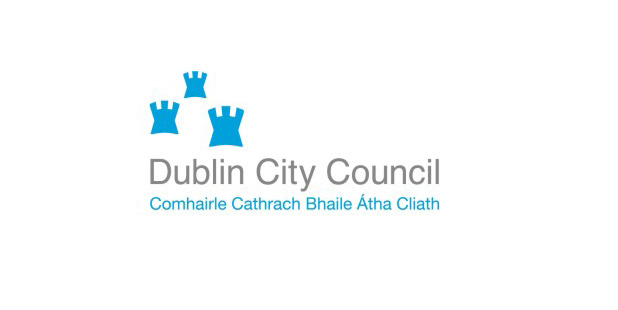 All proposals for papers relating to the above areas should be sent to the Editor on the following e-mail address plachecki.dublin@gmail.com or to the Polish House, 20 Fitzwilliam Pl., Dublin 2.